This 3 bedroom, 3-1/2 bath, 2,300+ sq. ft., townhome on Meadow View Circle was Just Sold by Debra Granite for $395,000. Over the past 12 months there were 16 townhomes (including this one) sold in Heritage Center ranging from $353,500 to $412,500 (median, $388,000). 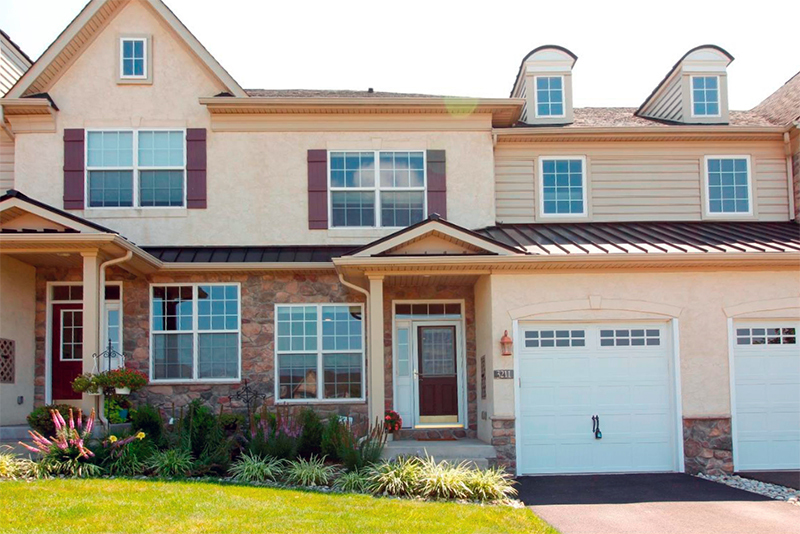 Browse more than 250 townhomes currently for sale in Bucks County. To arrange private showings, call Debra at 215‑801‑7661.